 Dos Rios fully cooked, seasoned taco meat is ready in 5 minutes. No cooking is required, simply heat it up! Spend less time preparing dinner and more time enjoying a meal with your friends or family. 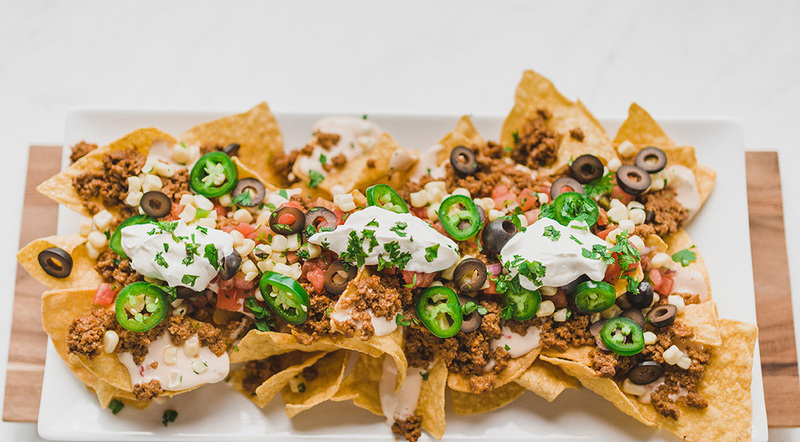 Full of flavor, our taco meat is 100% beef blended with our custom recipe of seasoning and rolled oats. 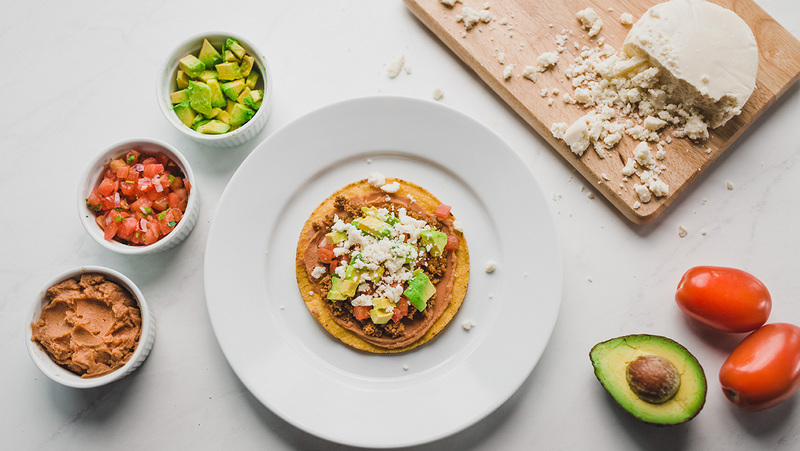 Dos Rios taco meat brings great flavor as the main ingredient in a variety of meals!